The GFL Interface module enables the Gaming Floor Live platform to exchange data with third-party products. Get started with the GFL platform and its modules right away! 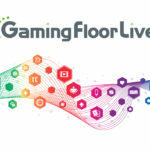 In order to ensure operators can access as much information as possible from their casino floors, TCSJOHNHUXLEY enabled the Gaming Floor Live Platform to exchange data with third-party products that already exist on the gaming floor. 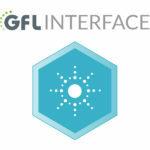 GFL Interface is the module which allows this data exchange to happen. 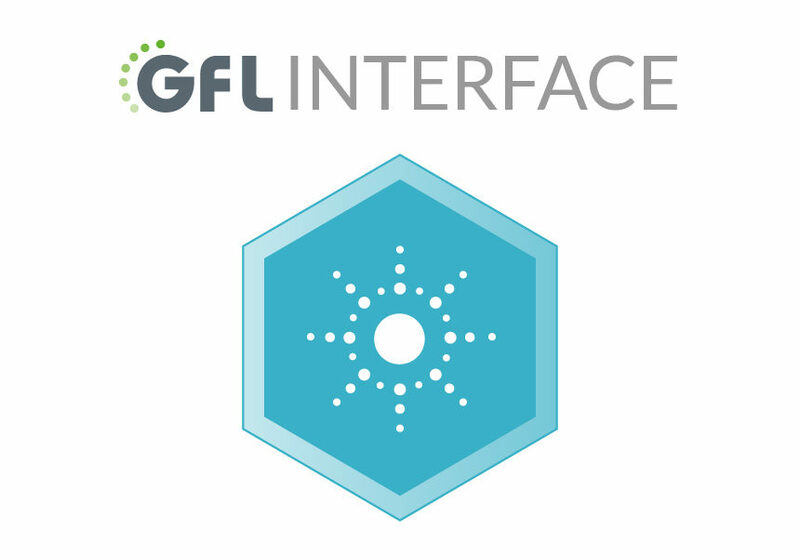 GFL’s Interface module is already able to exchange data with a number of third-party products including: TIBCO, IG, Cammegh, Bee and Angel, as well as many more, for more details please contact TCSJOHNHUXLEY. Built using robust protocols and databases that can be integrated into the casino’s existing IT infrastructure, Gaming Floor Live is ultra-secure. A web dashboard allows access to different analytics and reporting modules based on user authority as well as a real-time dashboard which enables the current pit boss to clearly see how the tables they are managing are performing. This level of visibility allows pit bosses to see where table are filling up and the average drop means an additional table may need opening. This process negates the need for the dealer to be constantly looking at a display and enables them to focus on the customer. Like building blocks, modules of Gaming Floor Live can be selected as desired and added onto the base platform, to suit your bespoke needs. 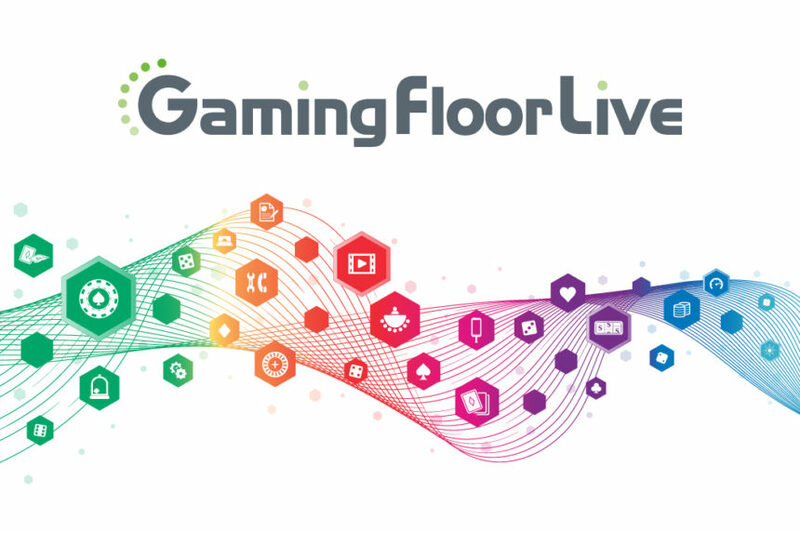 One single platform is the driving force behind the Gaming Floor Live suite of modules, meaning once the initial system has been installed the implementation of additional modules at a later date can be done without upheaval, giving you more flexibility and options to suit your requirements.